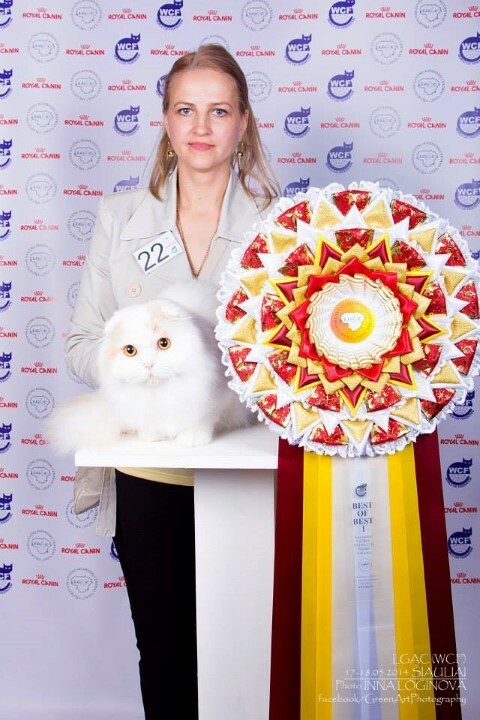 Первый день: Clair Darling Aurinko – EX1, CAC, WCF Adult Ring – 1 место (из 30). 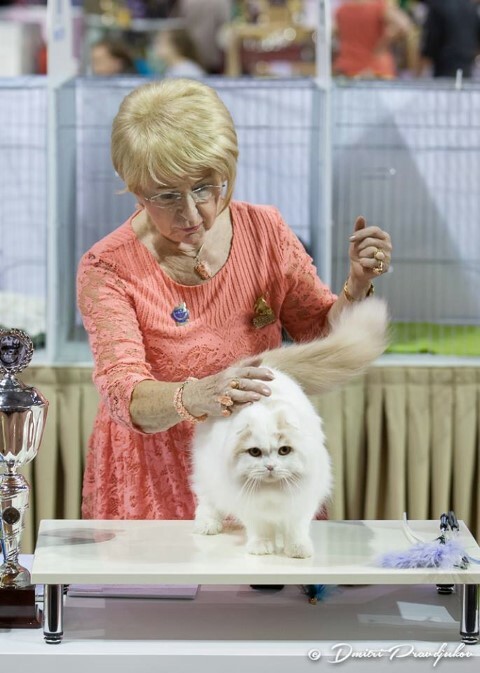 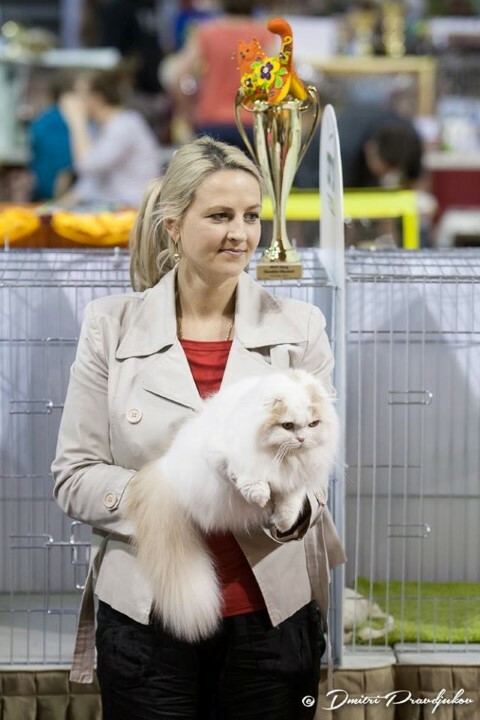 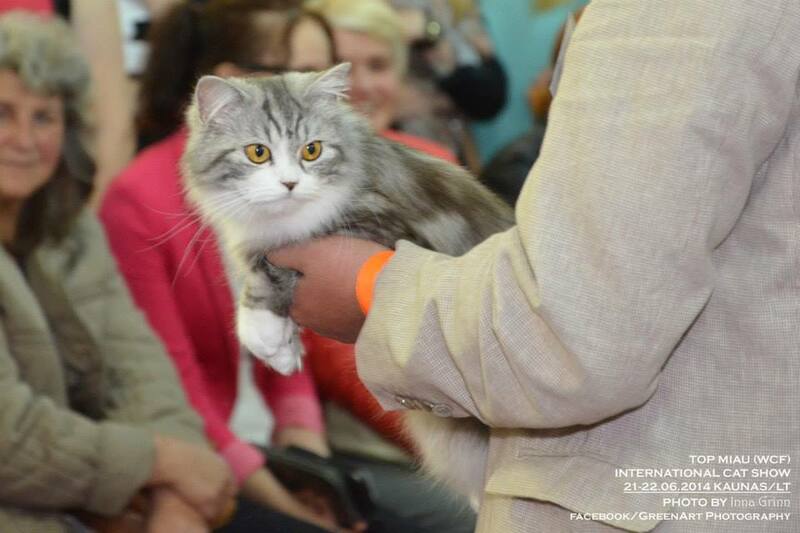 Fyfa of Deidaru*LT – EX1, CACIB; Don De Luna Deya-Orchidea of Deidaru*LT – EX1, CACJ, Nom Bis, WCF Kitten Ring – 10 место (из 15), Scottish/Highland show – Best Junior! 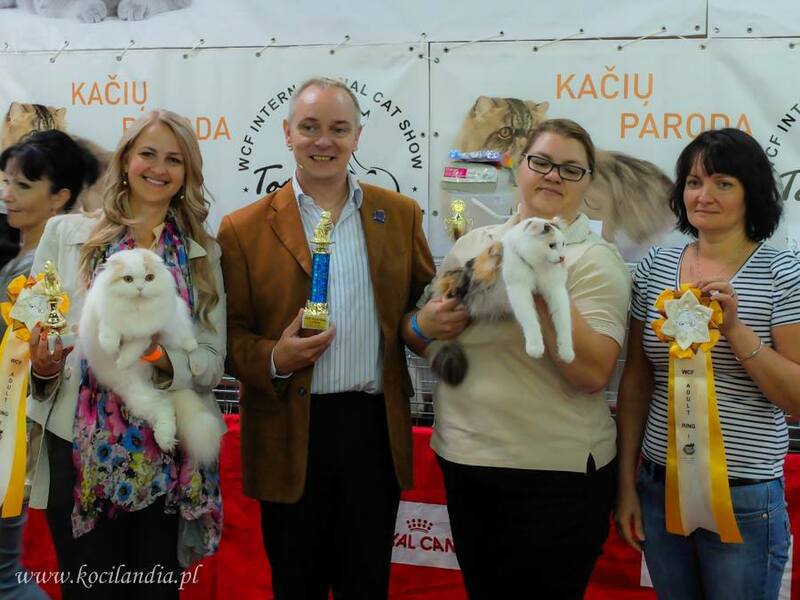 ; Katalėja of Deidaru*LT – EX1, Nom Bis, Scottish/Highland show – Best Baby! 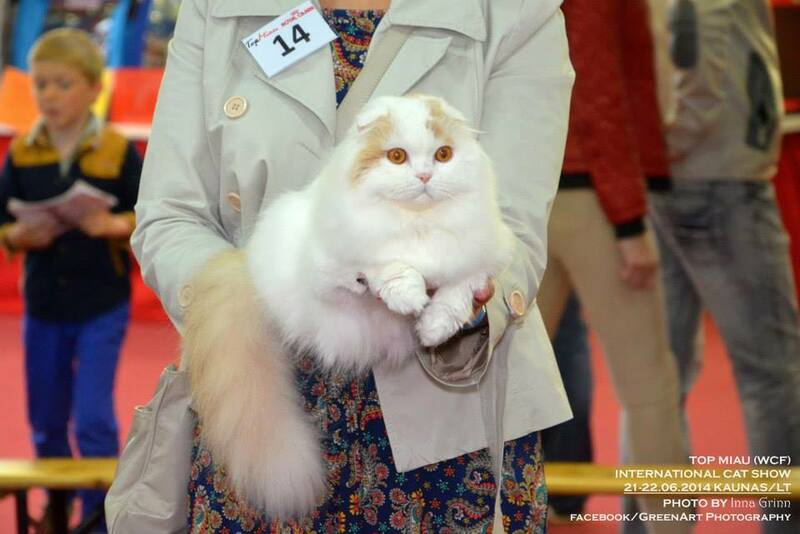 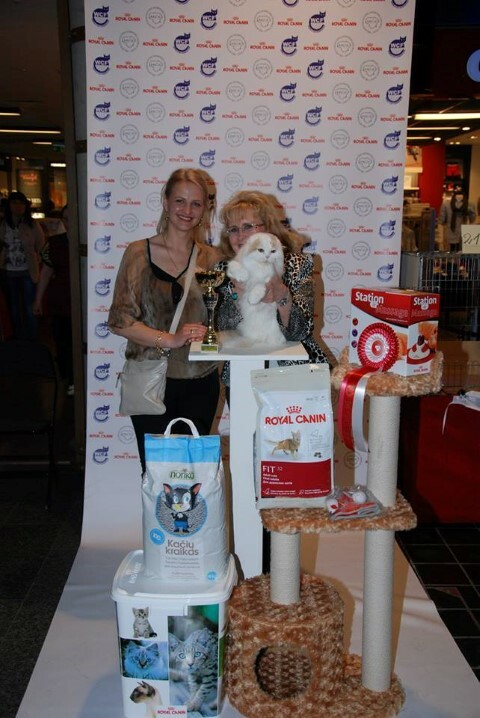 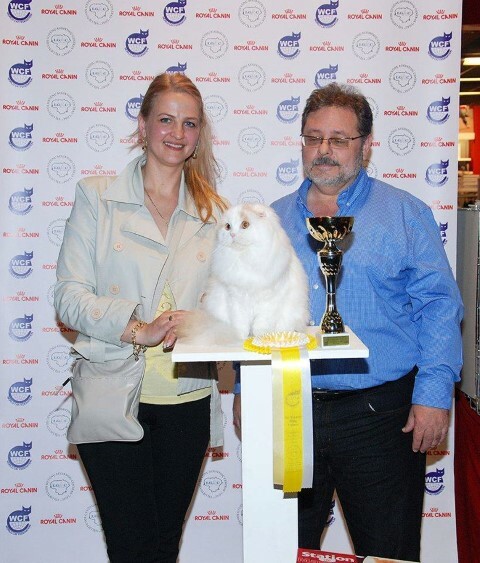 Второй день: Clair Darling Aurinko – EX1, CACIB,Nom Bis, WCF Adult Ring – 1 место (из 29), BEST OF BEST – 1!!!. 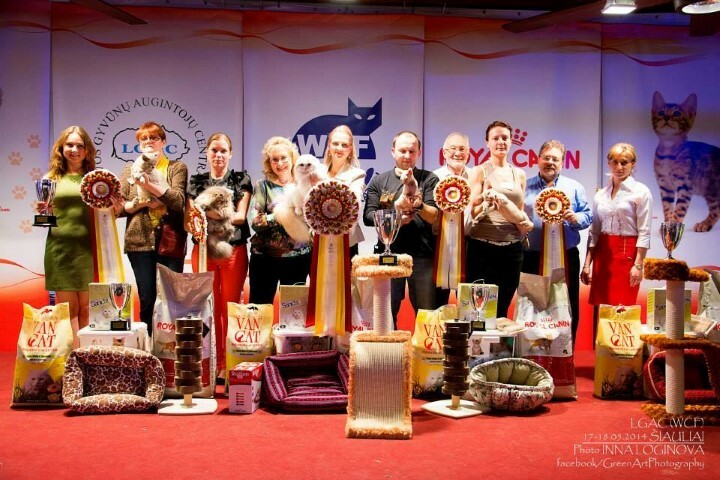 Fyfa of Deidaru*LT – EX1, CACIB; Don De Luna Deya-Orchidea of Deidaru*LT – EX1, CACJ, Nom Bis, WCF Kitten Ring – 10 место (из15); Katalėja of Deidaru*LT – EX1, Nom Bis. 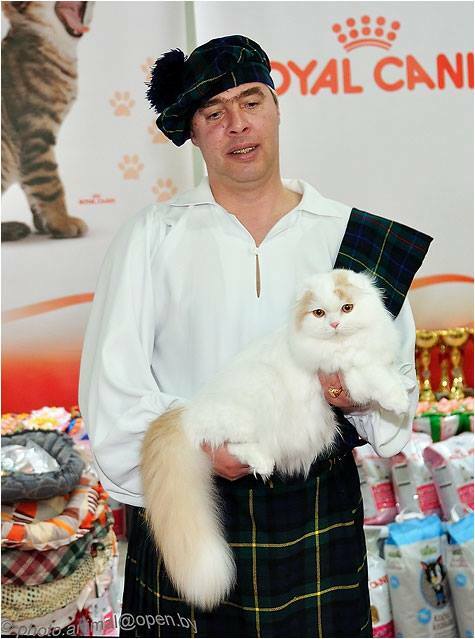 Первый день: Clair Darling Aurinko – EX1, CAC, Scottish/Highland show — Best Adult male. 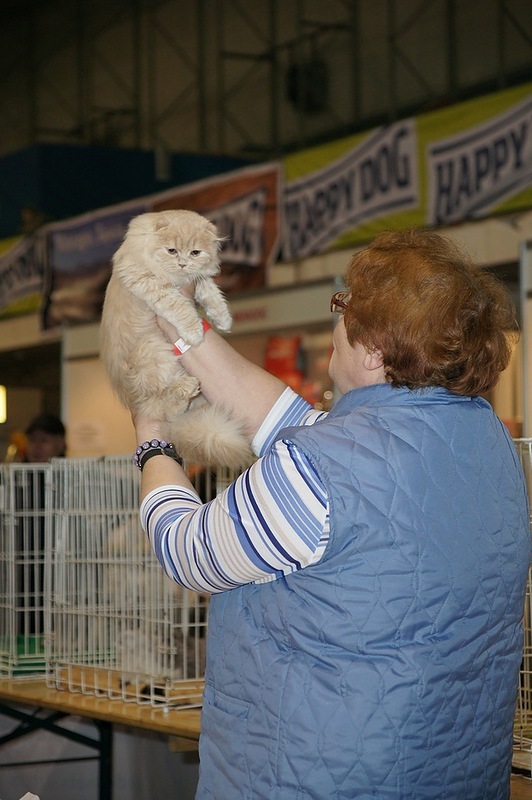 Fyfa of Deidaru*LT – EX1, CAC. 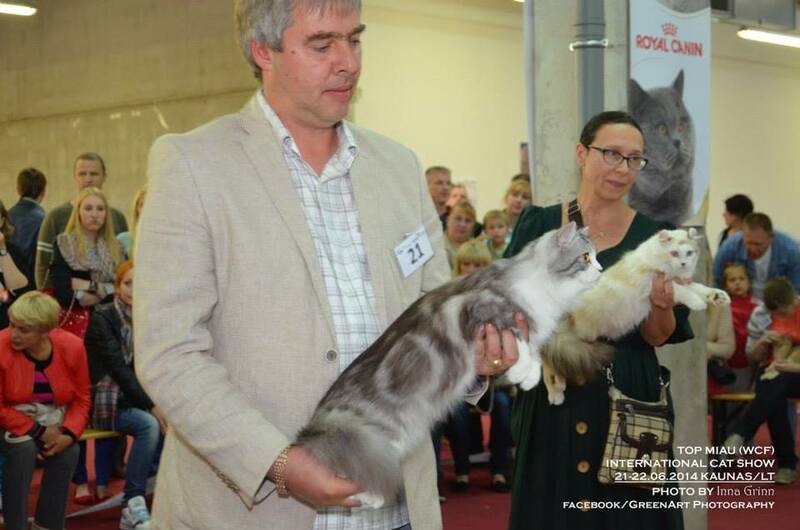 Второй день: Clair Darling Aurinko – EX1, CAC, Double Master Ring – 3 место (из 8); Fyfa of Deidaru – EX1, CACIB. 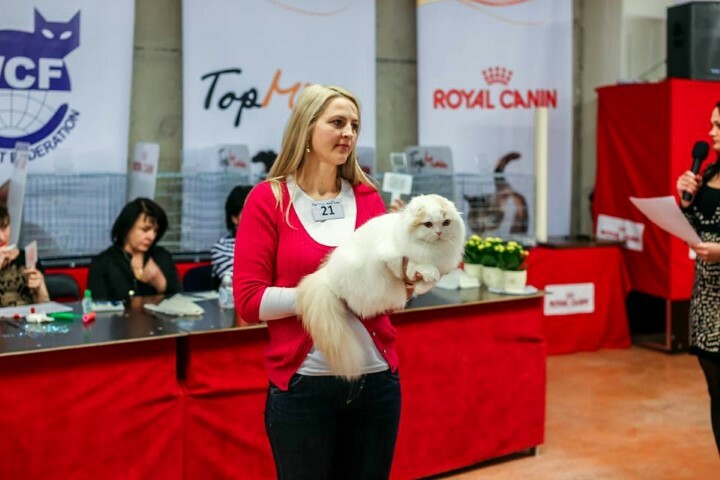 Второй день: Clair Darling Aurinko – EX1, CACJ, Nom Bis, Best Junior in Group; Fyfa of Deidaru – EX1, CAC. 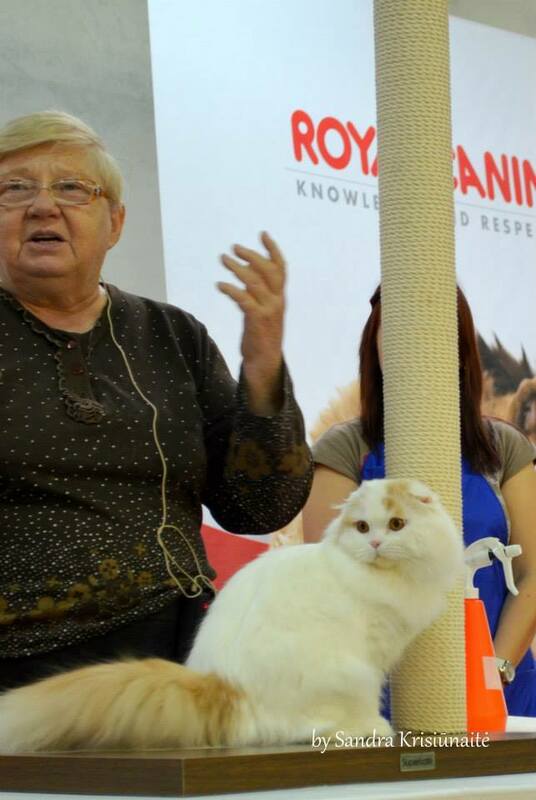 Это первые оценки Fyfa в открытом классе! 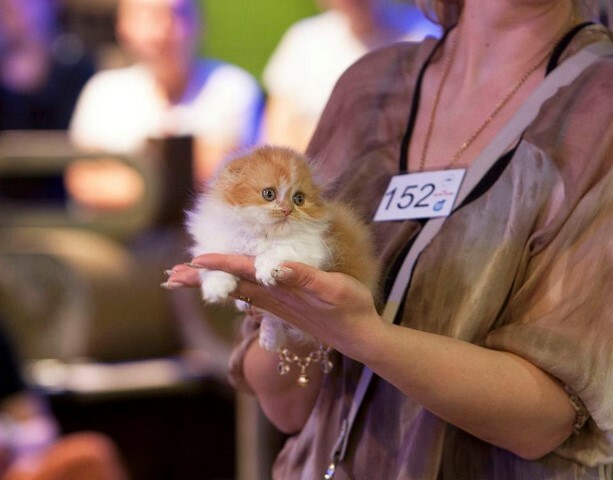 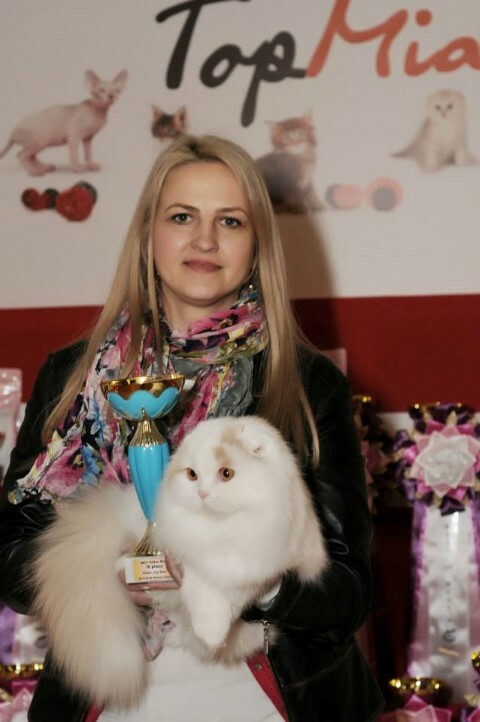 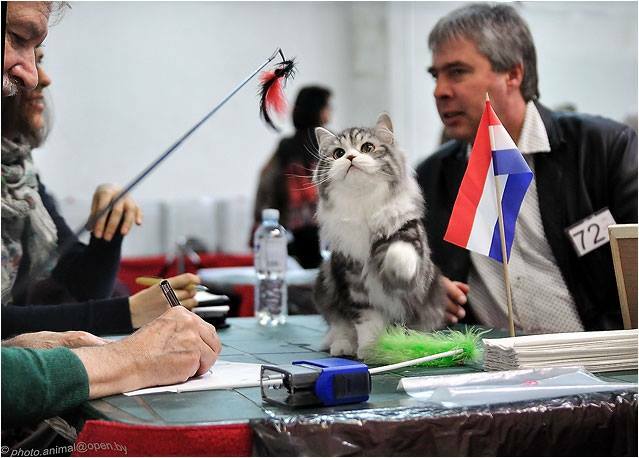 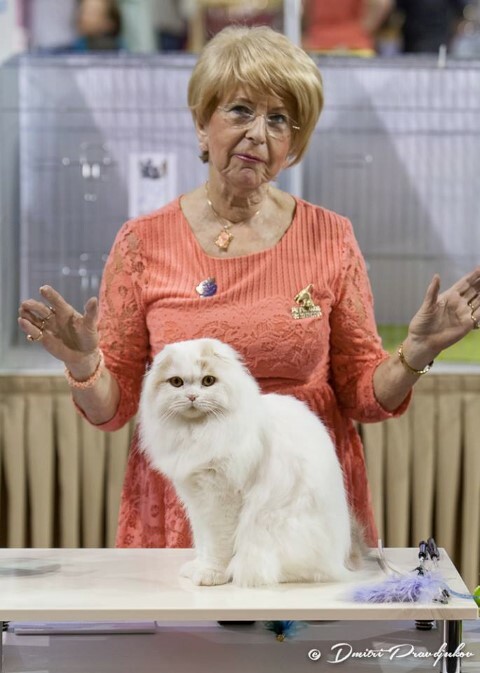 Первый день: Clair Darling Aurinko – EX1, CACJ, Nom Bis, Best Junior in Group, WCF Kitten Ring – 1 место (из 48); Fyfa of Deidaru – EX1, CACJ, Nom Bis; Don De Luna Deya-Orchideya of Deidaru – EX1, CACP, Nom Bis; Luxury Hrizantema – EX1, HP. 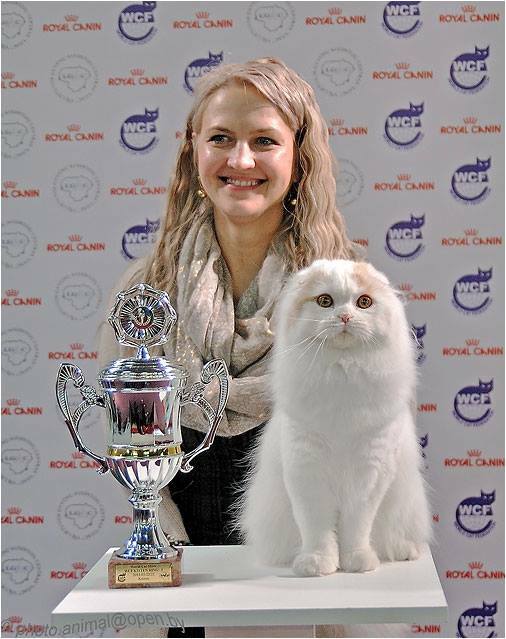 Второй день: Clair Darling Aurinko – EX1, CACJ, Nom Bis, Best Junior in Group, WCF Master Ring – 4 место (из 21), Double Master Ring – 7 место (из 10); Fyfa of Deidaru – EX1, CACJ, Nom Bis, WCF Kitten Ring – 5 место (из 33); Don De Luna Deya-Orchideya of Deidaru – EX1, CACP; Luxury Hrizantema – EX1, HP, Шоу Чемпионов Мира – 10 место.